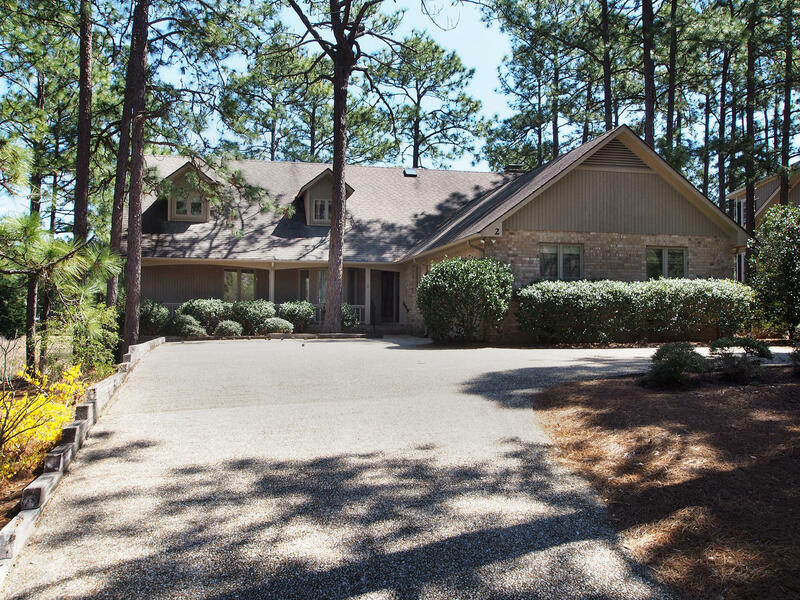 Come and see this gorgeous water front home that boasts over 3200 square feet located in famed Pinehurst No. 6. with beautiful views of the water and golf course! This fabulous 4 bedroom home includes a Carolina room, office, large insulated attic space, and two fabulous decks to enjoy morning coffee! Spacious first floor master suite includes a luxurious Jacuzzi tub, walk in shower and private deck overlooking the water! You will be amazed by the huge kitchen with center island as well as the beautiful living room offering breath taking views of the water and golf course. This home also offers a heated and cooled workshop and large front and back yard areas! 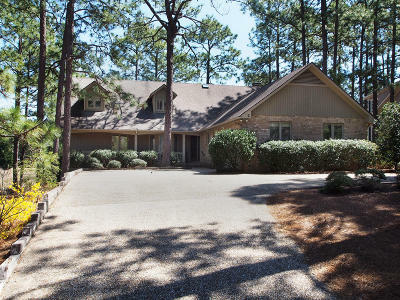 Pinehurst Country Club available for transfer and there is also a great room for extra den or office area! Easy to show!